This A01 Microswitch model sports a flat dark earth anodized aluminum handle and a black finished blade. 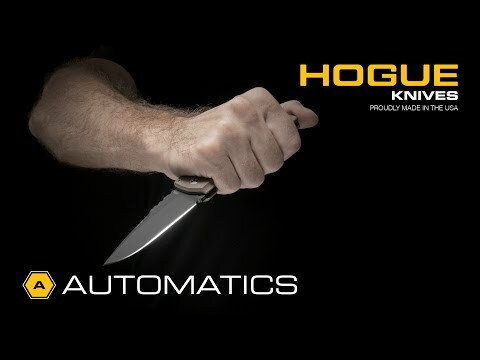 The Hogue A01 Microswitch automatic combines a comfortable EDC design with a tough, durable build. 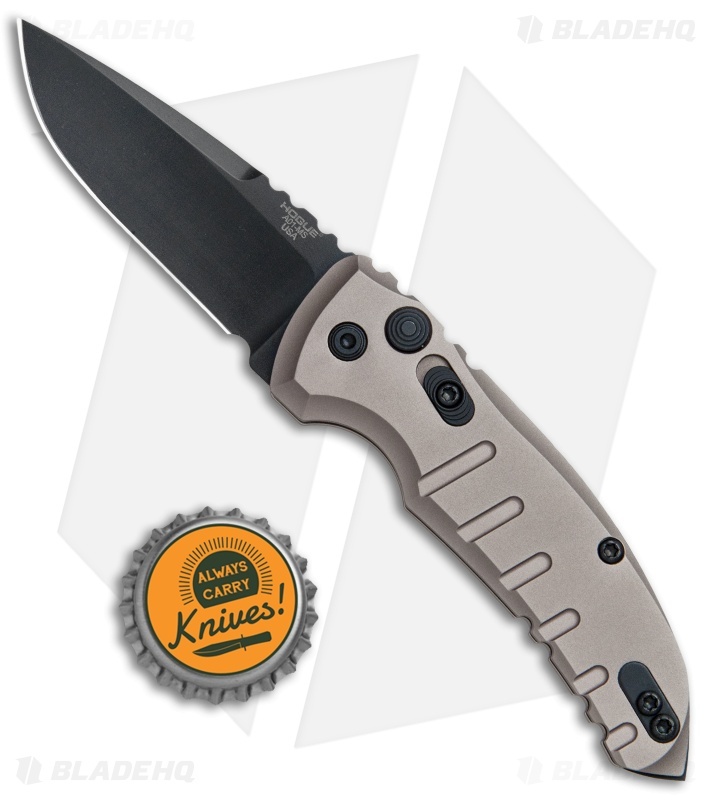 It offers high performance automatic opening action with a sturdy plunge lock for secure blade lock up. A stainless steel pocket clip and stylized backspacer finish off the outstanding design. 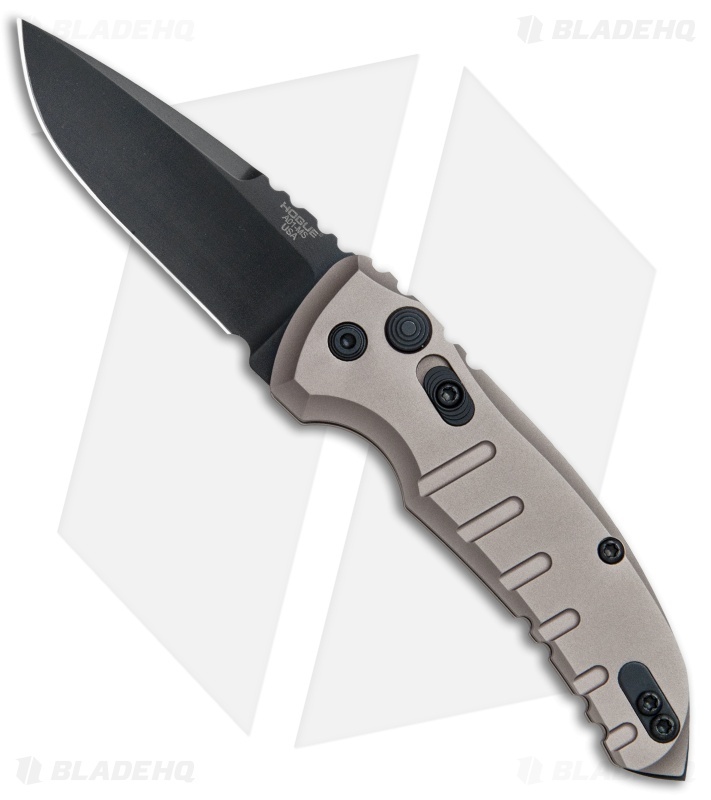 CPM-154 blade steel for a sharp edge with excellent corrosion resistance. 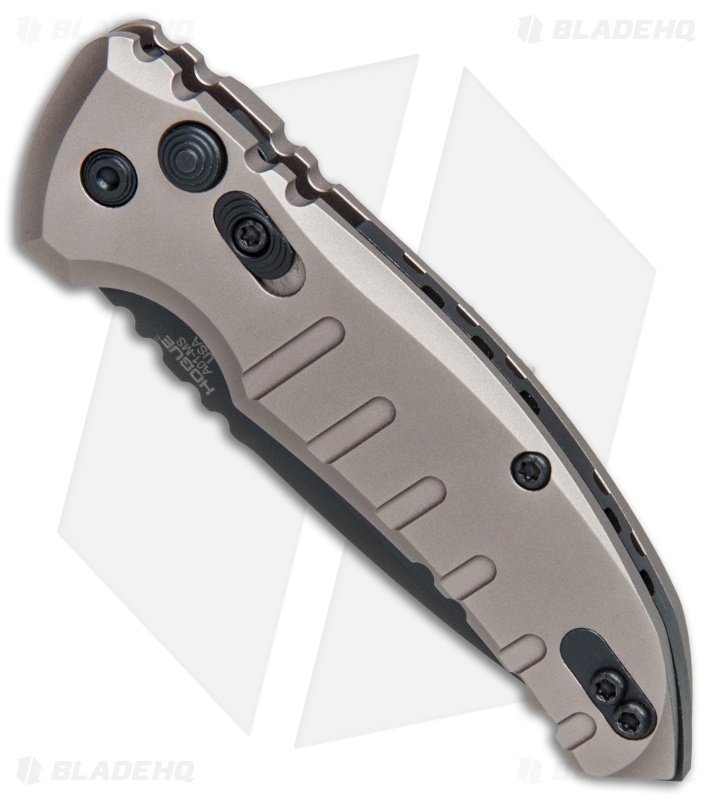 6061-T6 anodized aluminum handle scales provide a strong, lightweight frame. Reversible pocket clip offers left or right side tip-up carry. 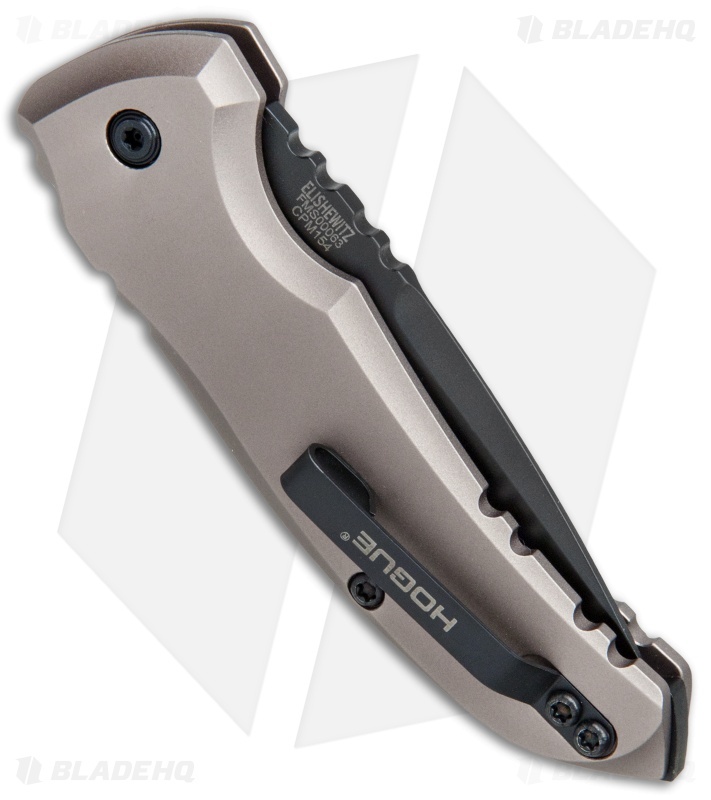 This is the perfect knife to carry inside upper left pocket. It feels like it is not there. The action works perfect. It feels like it will fly out of your hand when you hit the open button. It is so sharp it will shave the hair right off my arm. I read about this automatic knife in one of my gun magazines. I am glad I got it. Well worth the money and BladeHQ was also great. First time for both. I am 70 years old. I love good knives!